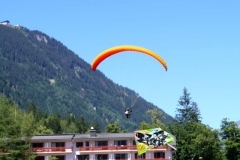 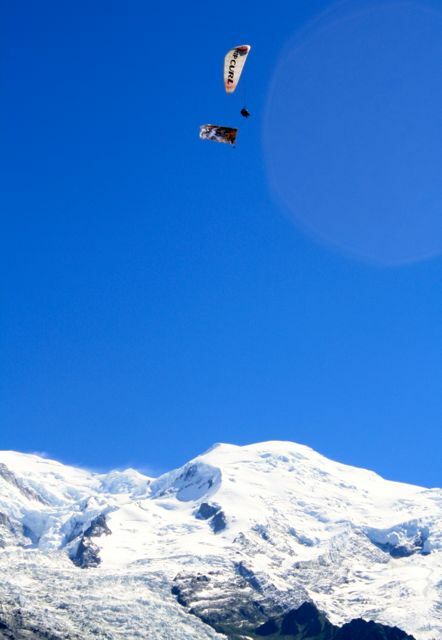 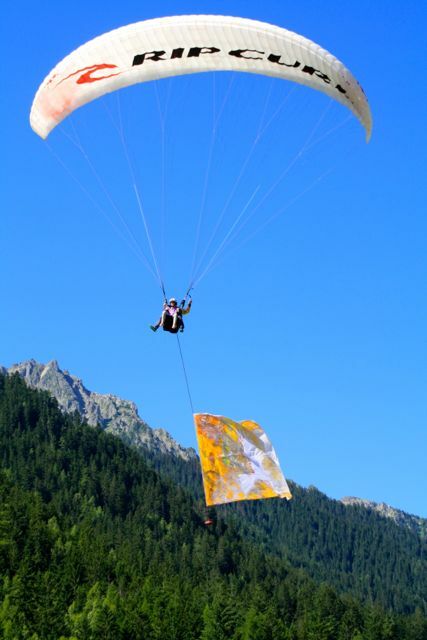 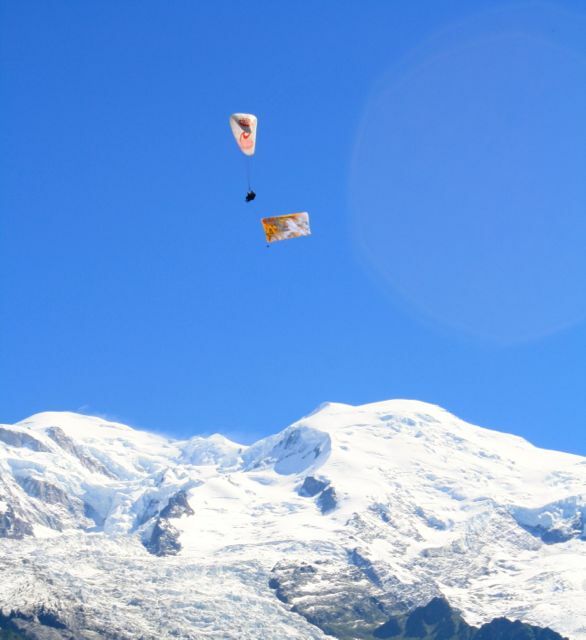 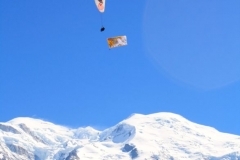 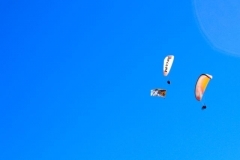 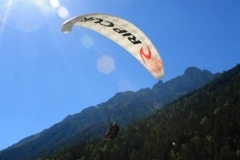 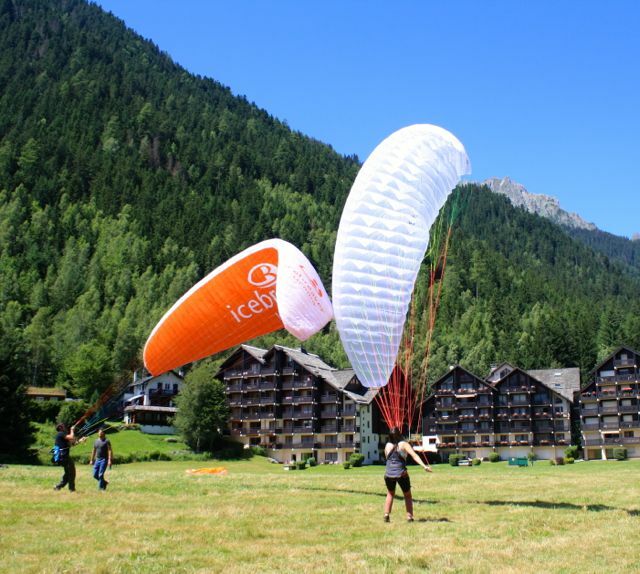 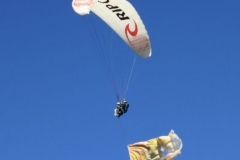 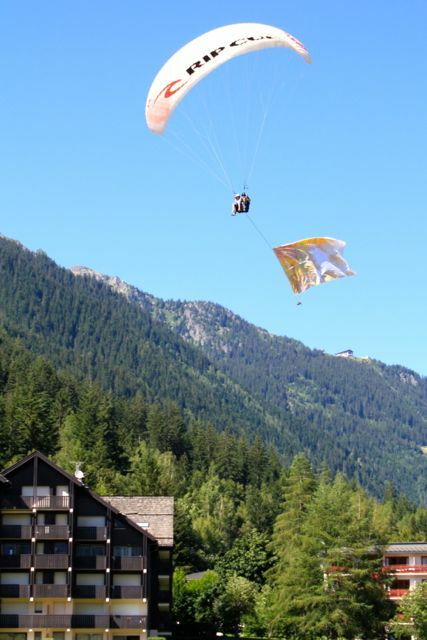 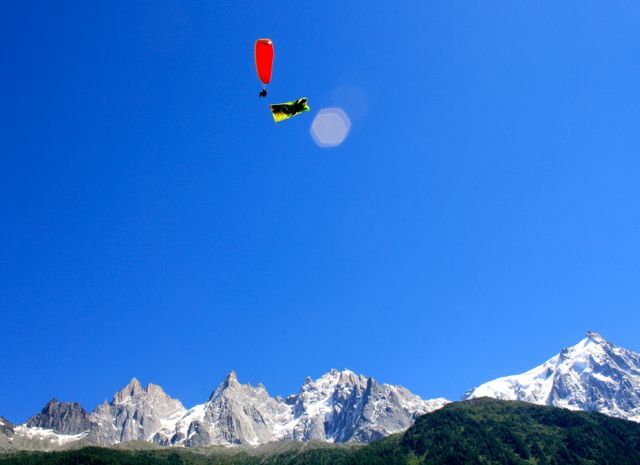 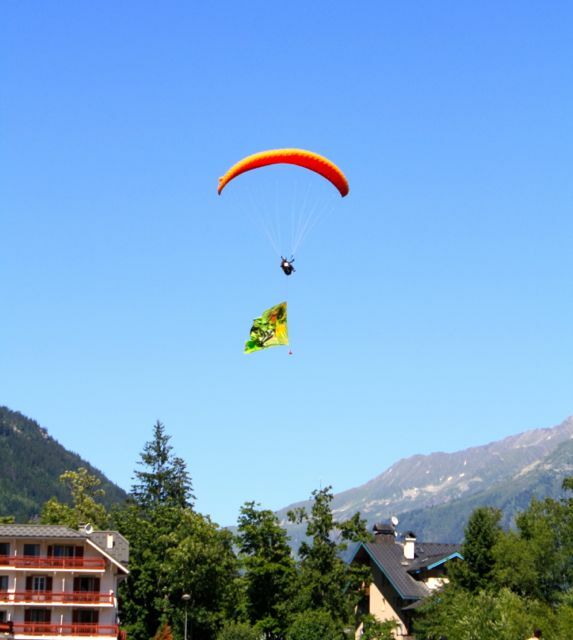 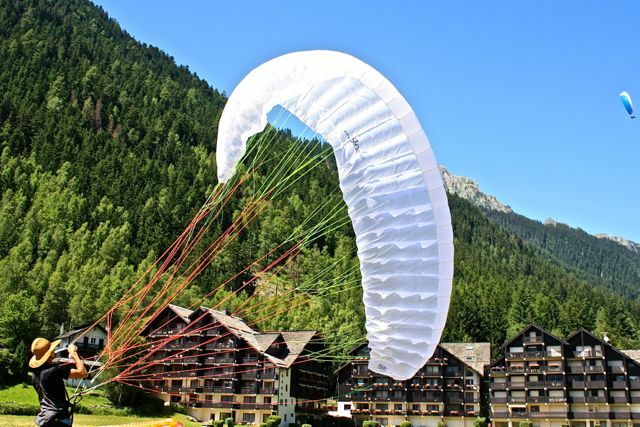 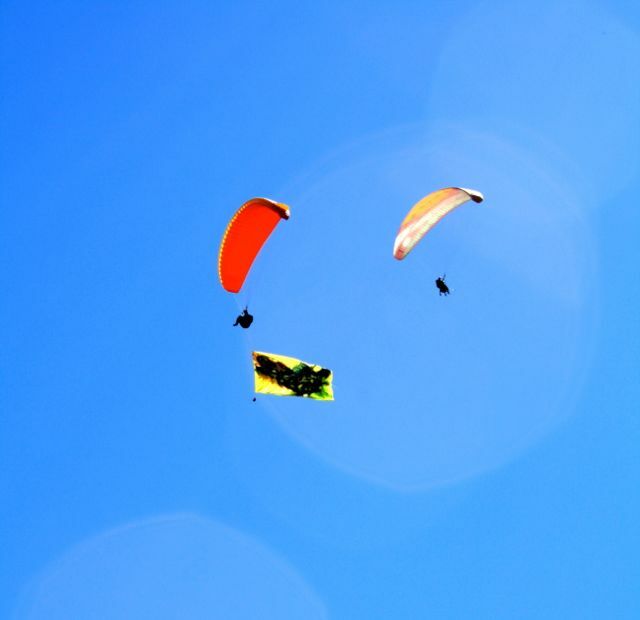 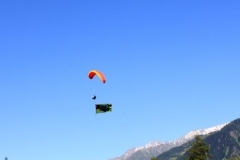 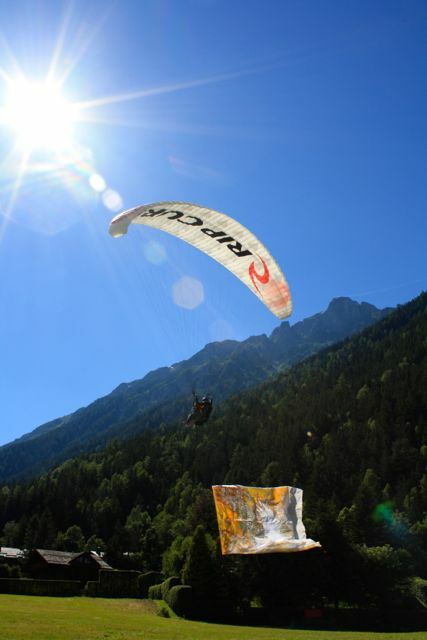 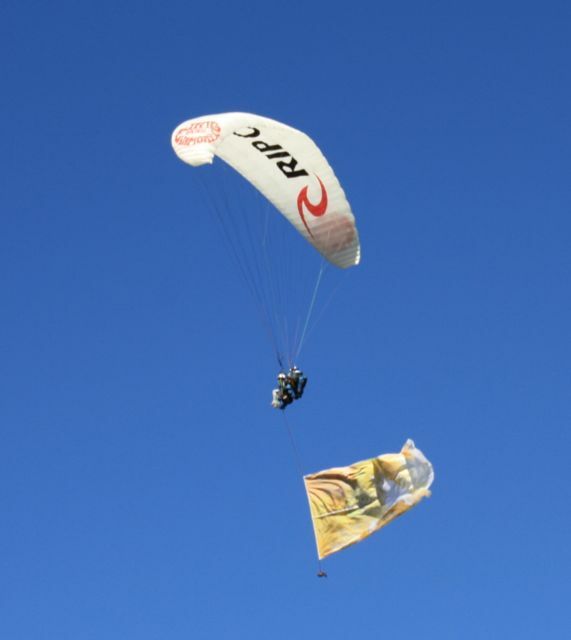 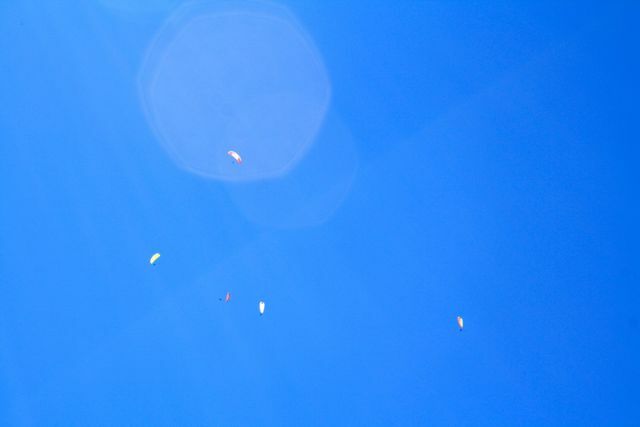 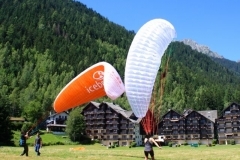 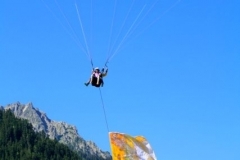 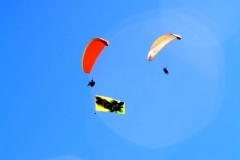 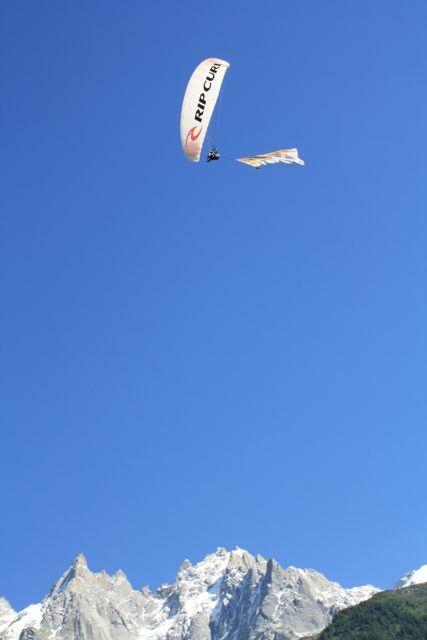 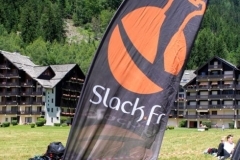 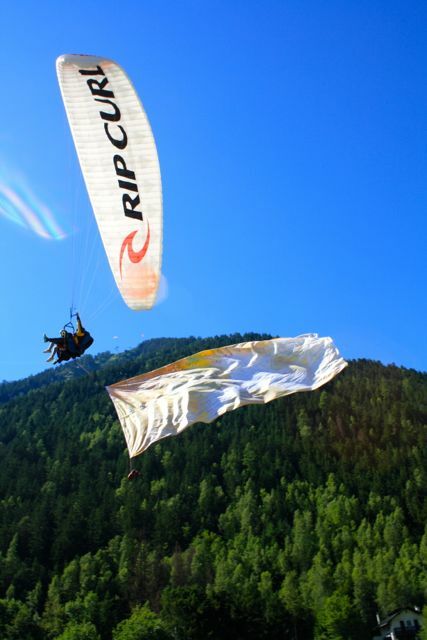 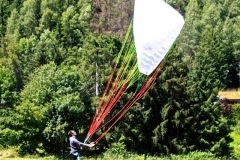 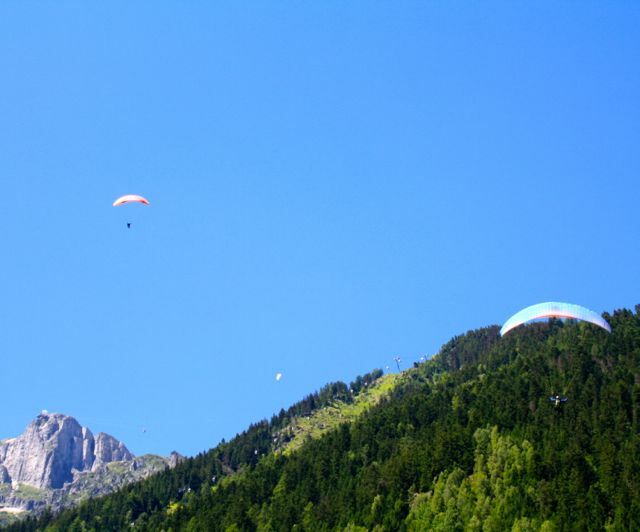 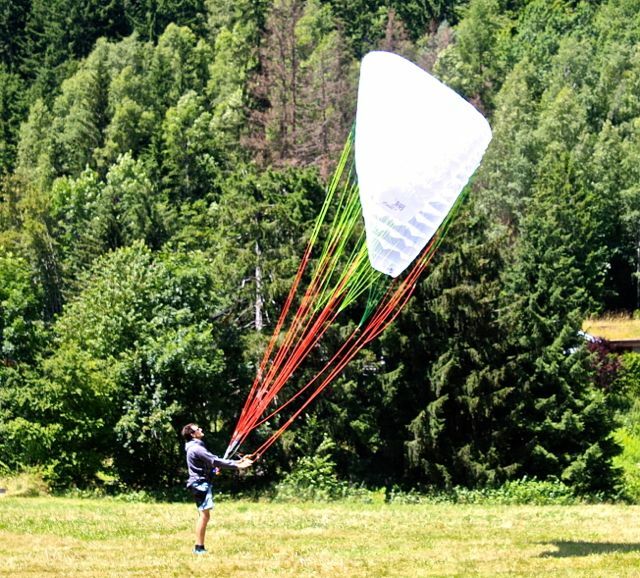 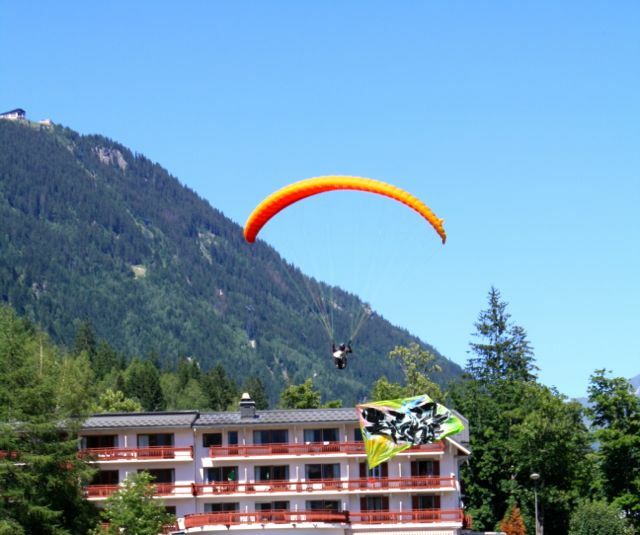 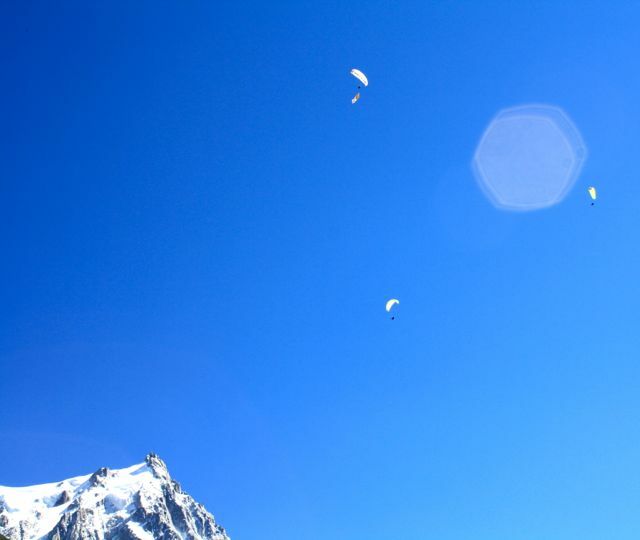 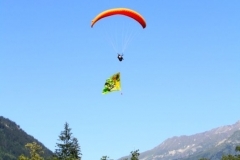 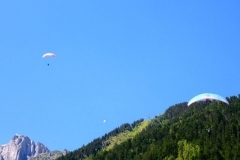 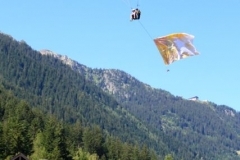 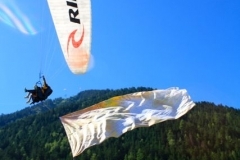 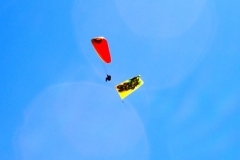 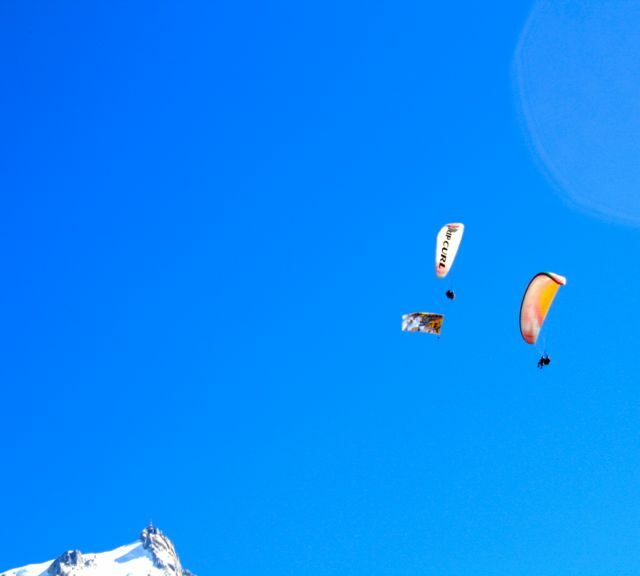 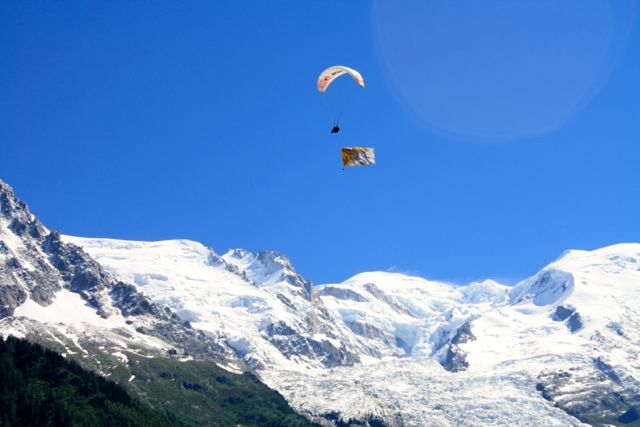 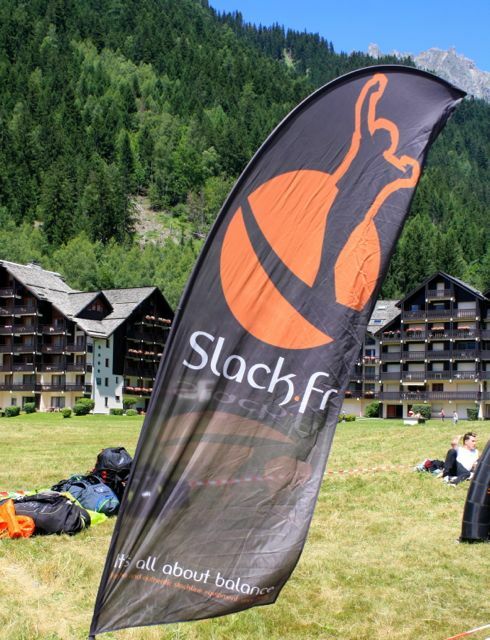 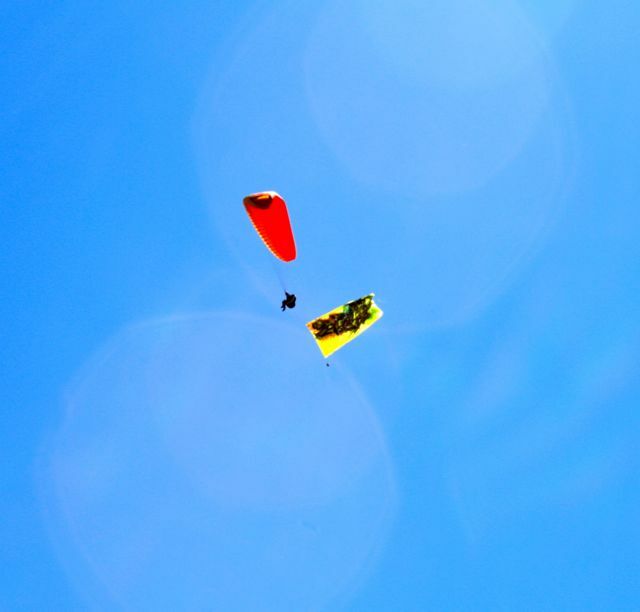 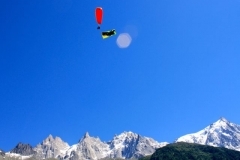 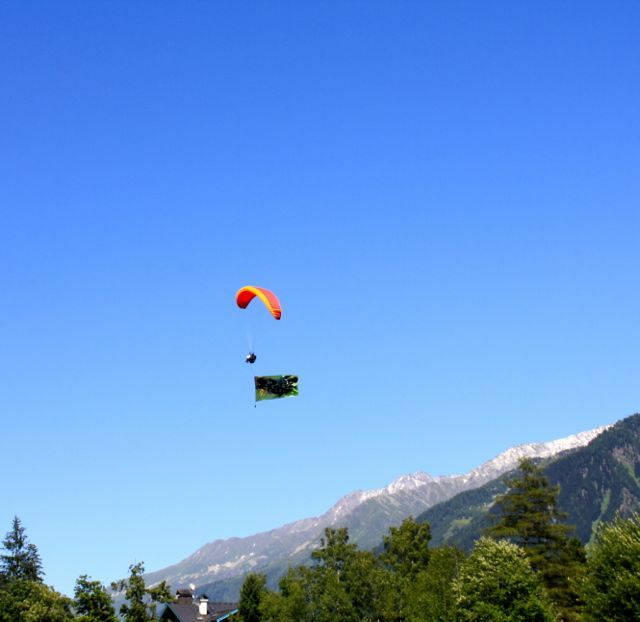 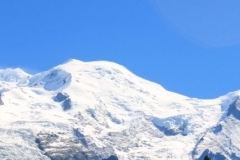 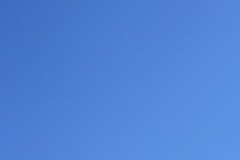 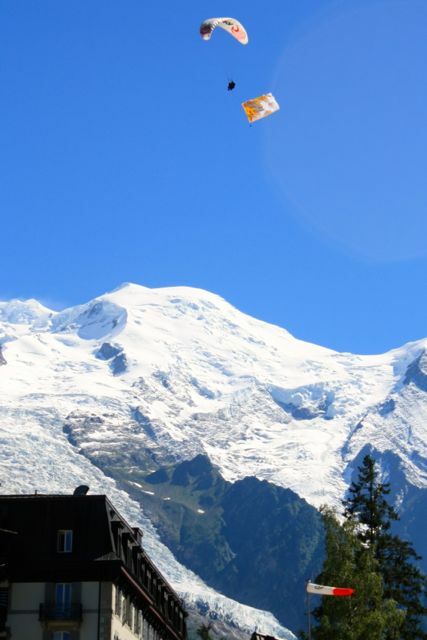 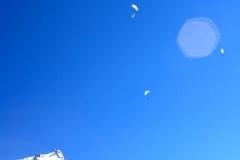 My images of the inspiring and active graphic art-in-the-air event in Chamonix Mont-Blanc in hot mid July. 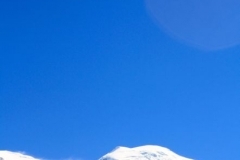 And you can hear all about it (in French) on the fresh airwaves of ChamShake Radio. 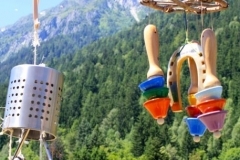 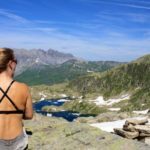 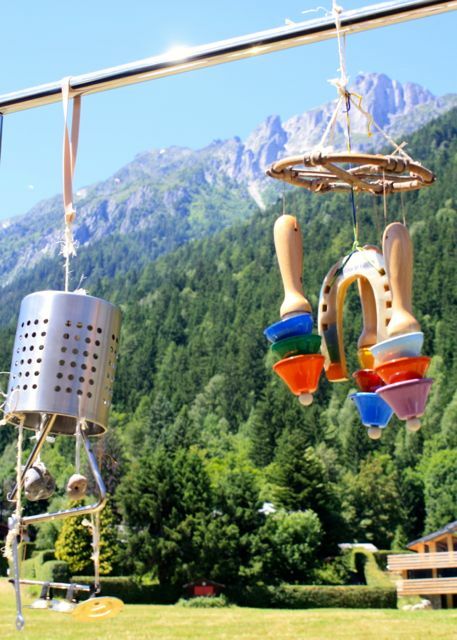 “Perched at 2032m of altitude on the slope of Les Grands-Montets, just below the tip of the Glacier d’Argentière, is the classic stone Chalet Refuge de Lognan, which dishes up the best food to be found on this mountain, whenever the Lognan cable car is running.